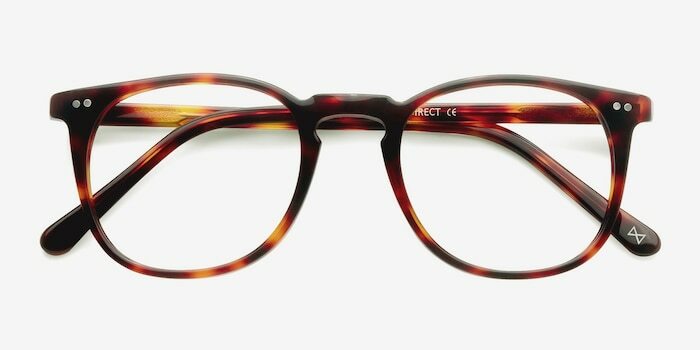 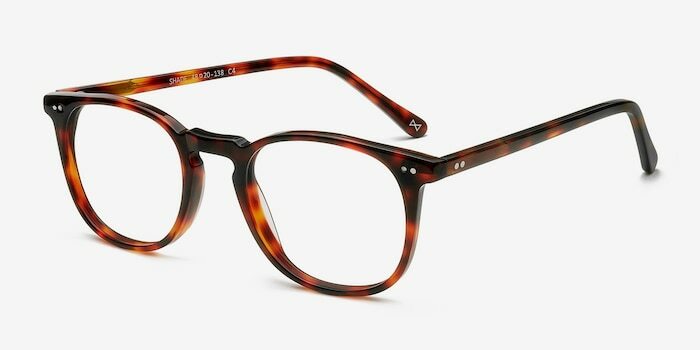 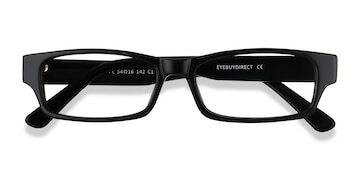 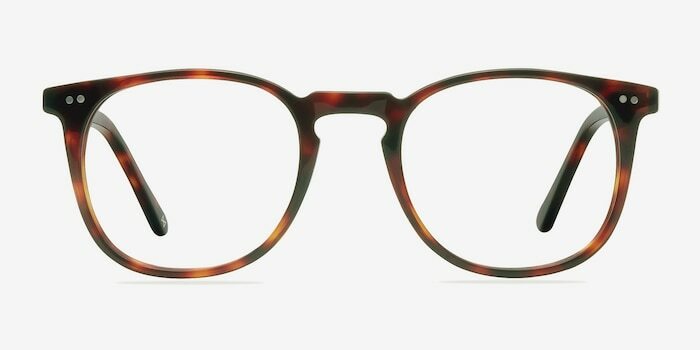 Take preppy to the next level with these warm tortoise eyeglasses. 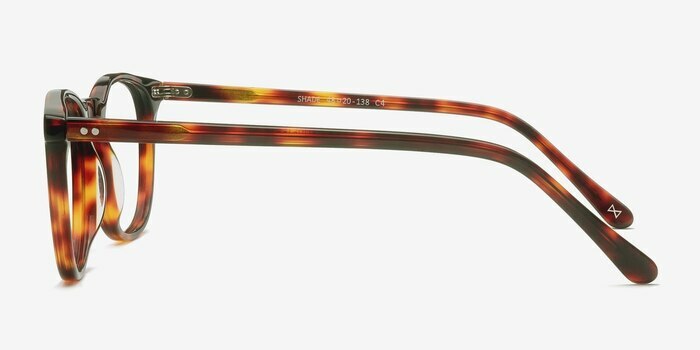 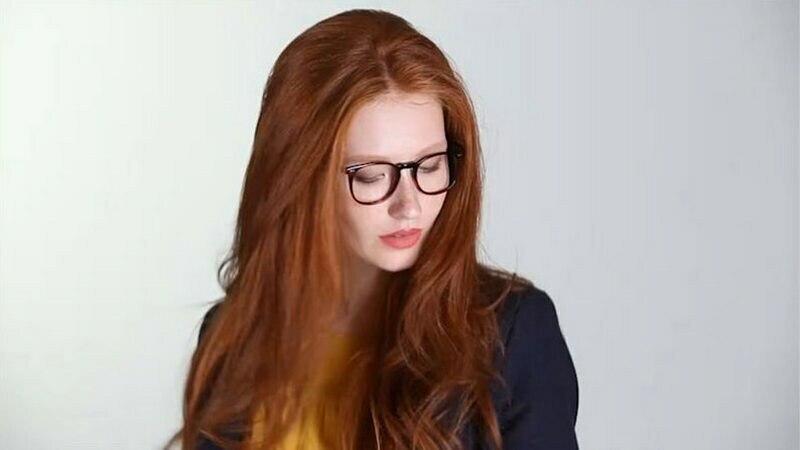 These stunningly gorgeous handcrafted eyeglasses have premium Italian acetate construction in a rich semi-transparent fiery tortoiseshell finish. 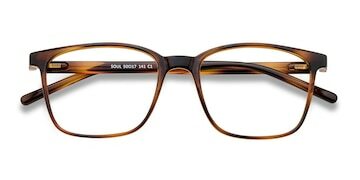 A classic keyhole nose bridge and double stud accents add a scholarly touch. 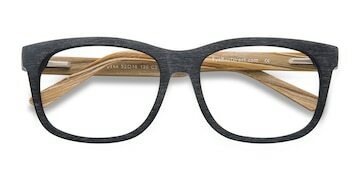 High-quality Italian hinges mean this luxurious frame is made to last.